In May 2015 a new policy came into force in which boaters without home moorings were expected to travel a minimum distance in the licence period of a cruising range of at least 15-20 miles. This is something that CRT does not have the legal power to impose. If the boater failed, then their licence was not renewed or a shorter term licence was then issued instead. The boater then had to travel the same distance in this shorter period (or leave CRT waterways) removing them from their local connections: family; work; medical support; schools and local community. These short-term licences were issued as an alternative to a Section 8 notice removing their boats from CRT’s waterways. CRT stated on 10th March that it will now no longer issue these short-term licences for periods of three months, and will only issue them for a six-month period in exceptional circumstances. So most boaters without home moorings who have not travelled “far enough” will lose their homes. 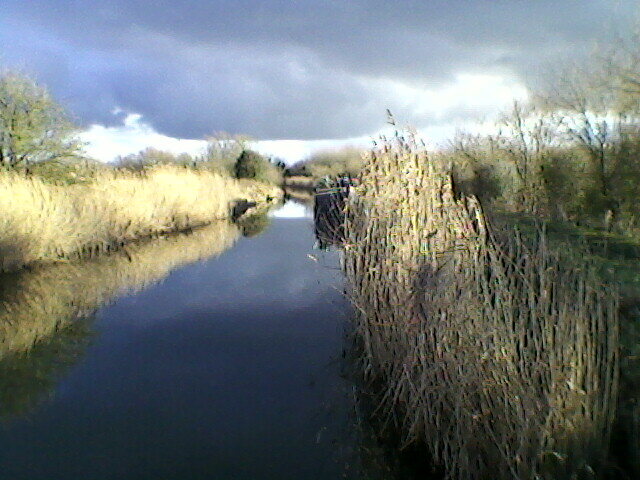 The ever increasing pressure on boat dwellers without home moorings coupled with the lack of provision of adequate facilities; lack of repairs to faulty facilities; inadequate moorings in some towns and cities; continual encroachment on towpath mooring space in favour of visitor moorings and inadequate dredging affecting navigation and the ability to moor, means that CRT’s agenda is clear. In 1990 British Waterways brought a Bill to Parliament that would have criminalised living on a boat without a permanent residential mooring and a houseboat certificate. This agenda is alive and well within CRT which is trying to implement it through the back door by means of these further restrictions. This entry was posted on Tuesday, March 15th, 2016 at 12:55 pm	and is filed under CRT Policy News. You can follow any responses to this entry through the RSS 2.0 feed. You can skip to the end and leave a response. Pinging is currently not allowed.